Make school more fun and let your child be the apple of everyone's eyes with this blue colored school bag from Simba. 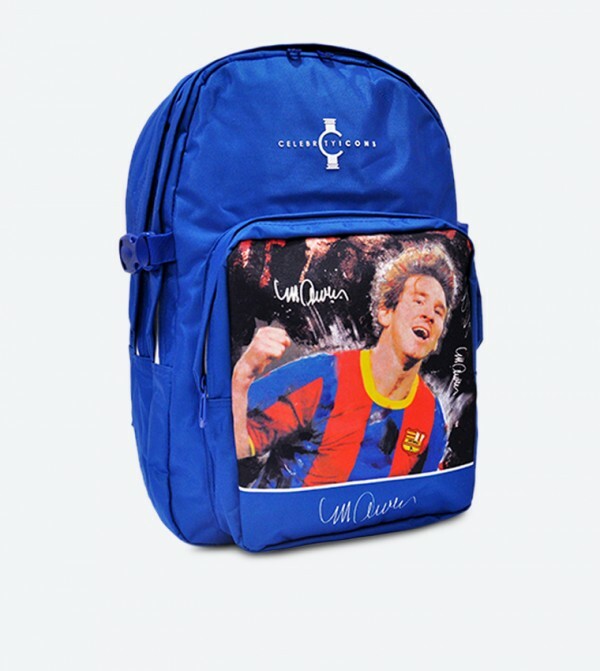 Made from polyester, this bag has a graphic print of Messi on the front and zip closures. 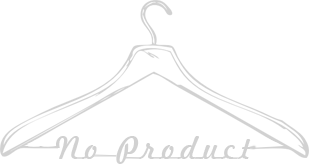 It has a top handle, two adjustable shoulder straps, two mesh side pockets and an attractive logo print all over. This school bag has ample space to hold all his knick knacks and essentials with ease.